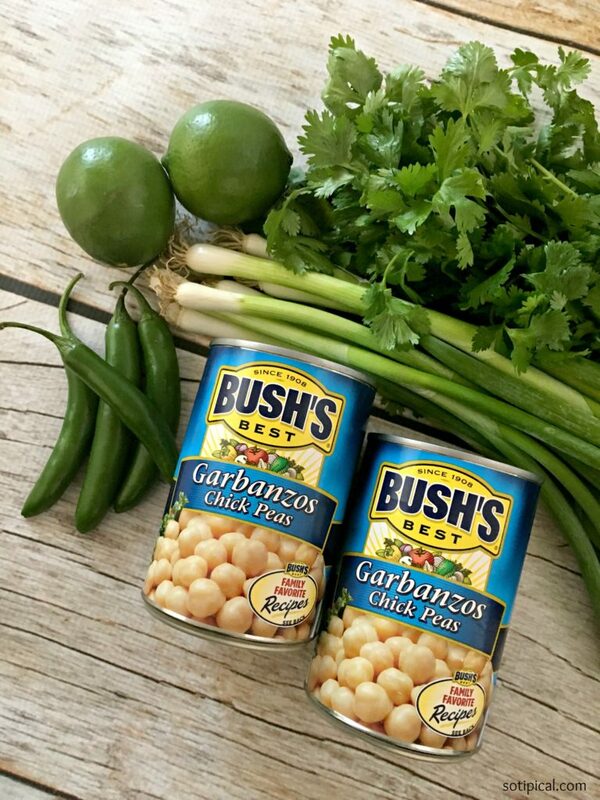 Disclosure: This post is sponsored by Bush’s Best Beans and Soapbox Influencer Marketing. All opinions expressed are 100% my own. I am always looking to keep healthy snack options available now that the kids are home from school. 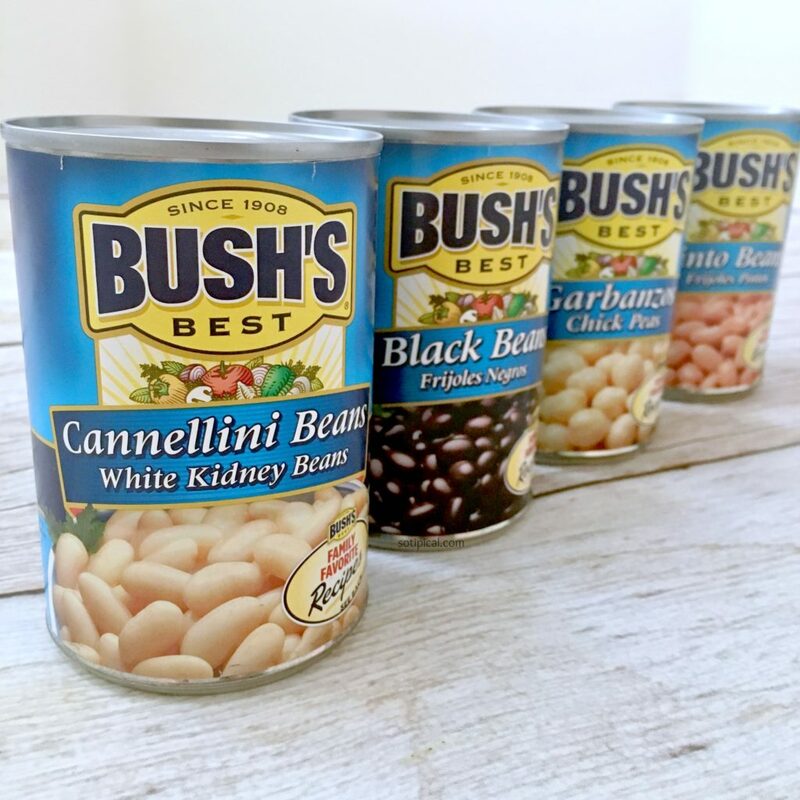 It seems like snack time happens throughout the day so I want them to be well-fed fiber and protein and Bush’s Best beans delivers just that. I usually keep a few varieties of Bush’s Best beans on hand, as part of my pantry staples. Beans are versatile and great to have on hand for quick meal options! Beans are frequently used for main dishes, sides, snacks and even baking! I picked these up at my local Walmart and you can too! 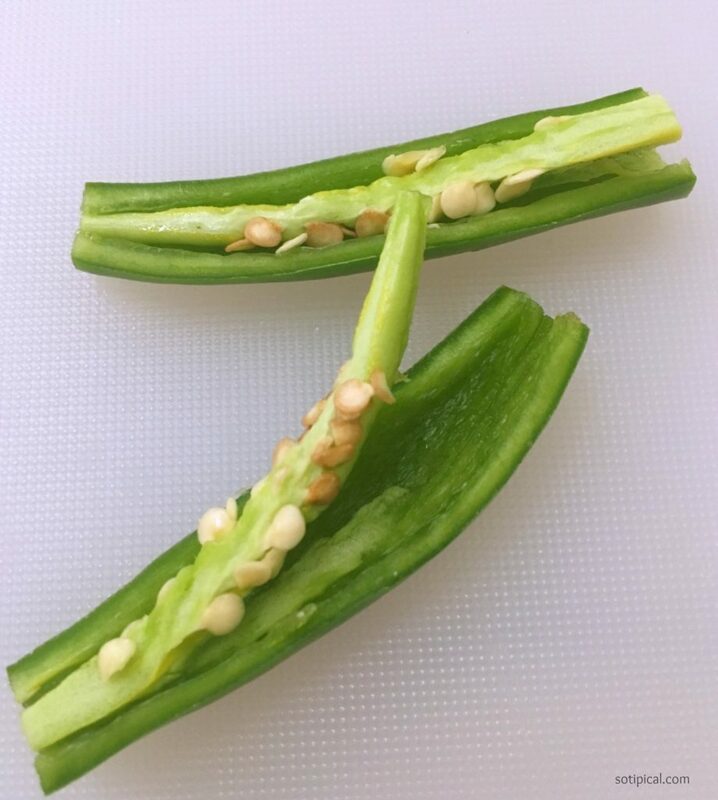 Begin by removing seeds and membrane from Serrano pepper, then discard. Removing them will reduce the amount of spice/heat from the pepper. Next add the cilantro, onion, olive oil, juice of one lime, salt and pepper and continue to blend until smooth. Give a taste and add more lime if you prefer. This is optional. You may find the mixture to be thick and on the dry side. If this is the case, slowly add a little of the reserved liquid from the can of beans. I add anywhere from 1 teaspoon to 1 tablespoon at a time, if needed. Add while blending so you can monitor the consistency. It should be thick, smooth and creamy. If you add too much liquid it may become watery. Mix the oil, herbs, onion and garlic powder in a small bowl. 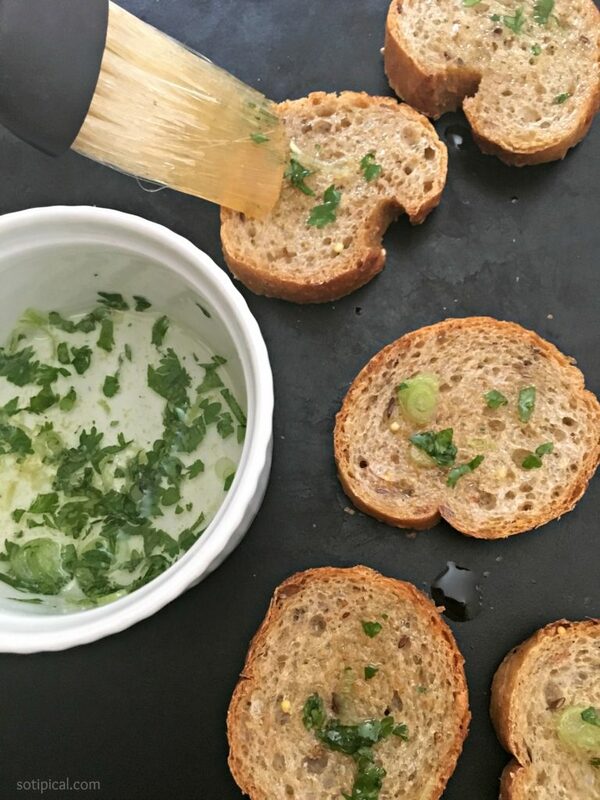 Brush onto baguette slices and broil for 3-5 minutes, or until golden. Remove from oven and allow to cool for at least 5 minutes before eating. 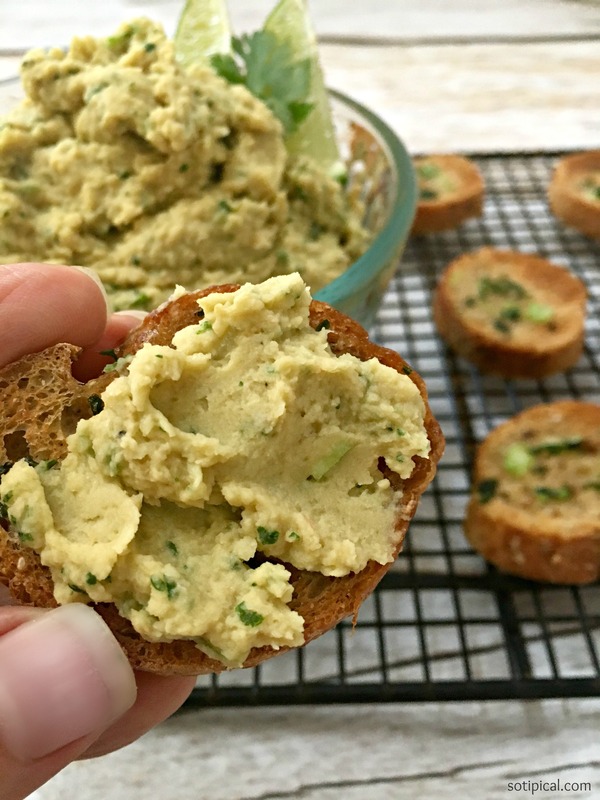 Top toast rounds with Cilantro Lime Hummus. YUM! 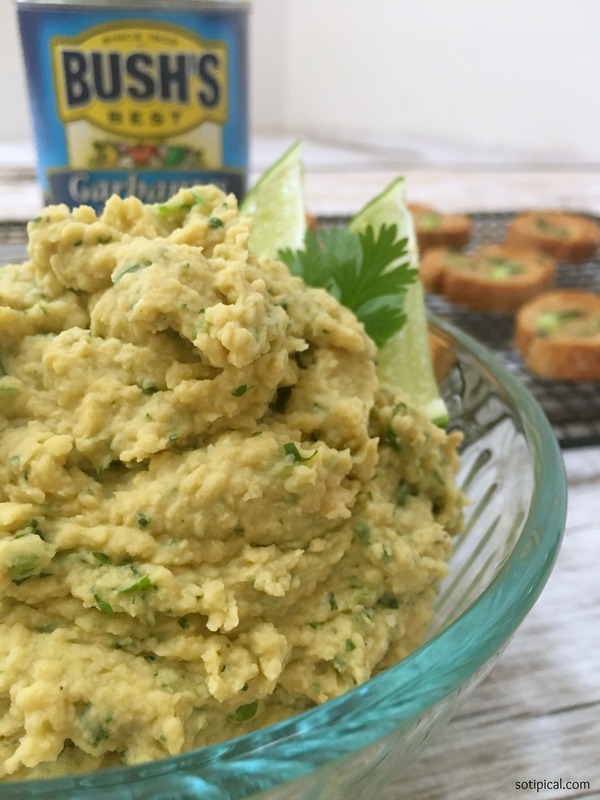 Great as an appetizer, snack or pair it with a salad for a light lunch or supper. One of my girls didn’t feel like eating meat during dinner tonight, so she had this for dinner instead! 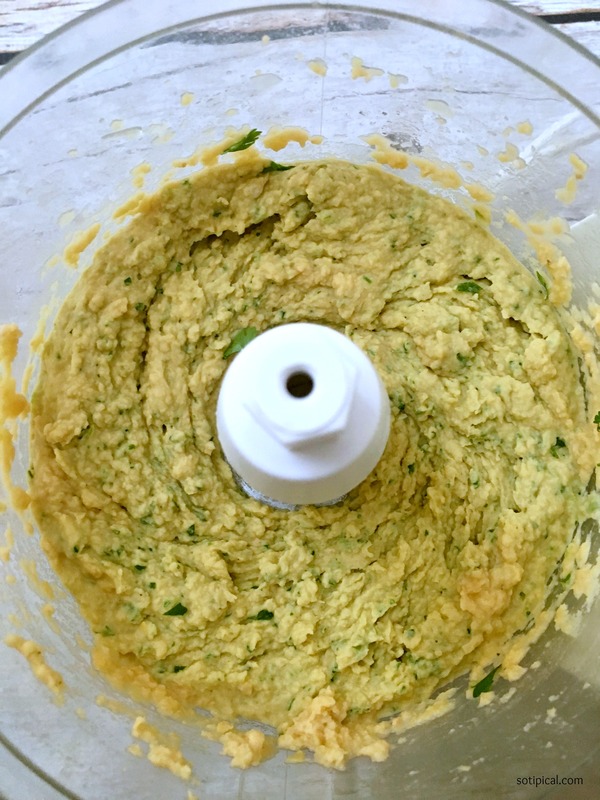 Another great serving option is to use this hummus in place of yolk for deviled eggs! We’ve done this before and it was wonderful! Hummus filled Deviled Eggs makes a great lower cholesterol option! I love you’ve put this on baguette vs the typical pita chip. Oh my! I seriously can’t wait to try this recipe. You have all the flavors I love. 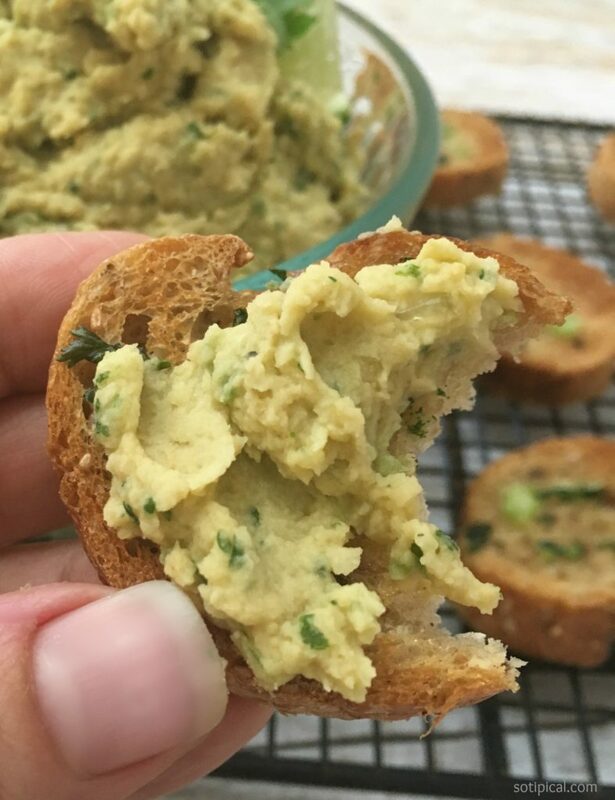 From lime, cilantro and humus. Making for our next family dinner this Sunday. 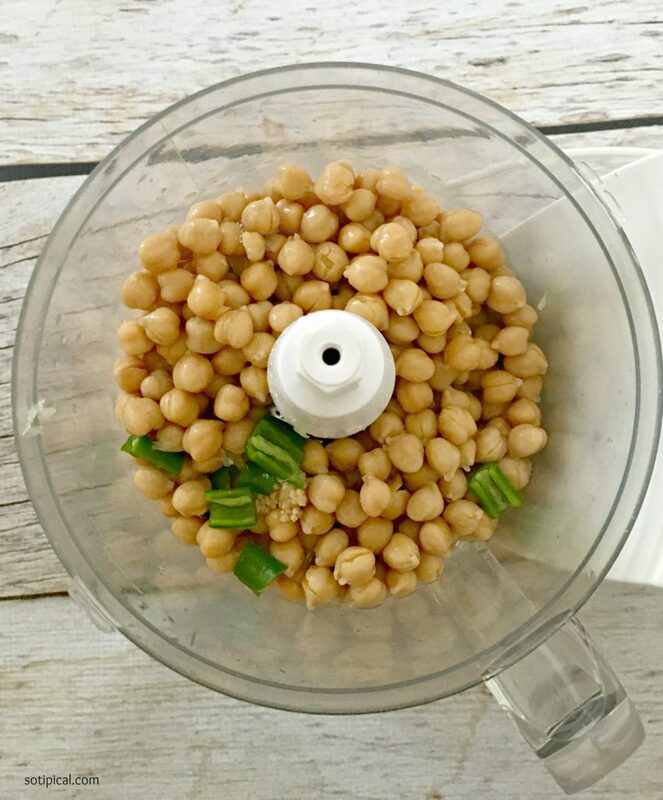 Your version of hummus looks and sounds delicious. I can’t wait to give it a try! I need to try this. I’m sure the cilantro and lime make it even more delicious. I love that combination. I love serving different types of hummus. Bookmarking this to try next time. Looks awesome.